Work book that deals with how we behave and respond to issues and situations as well as self-identification. 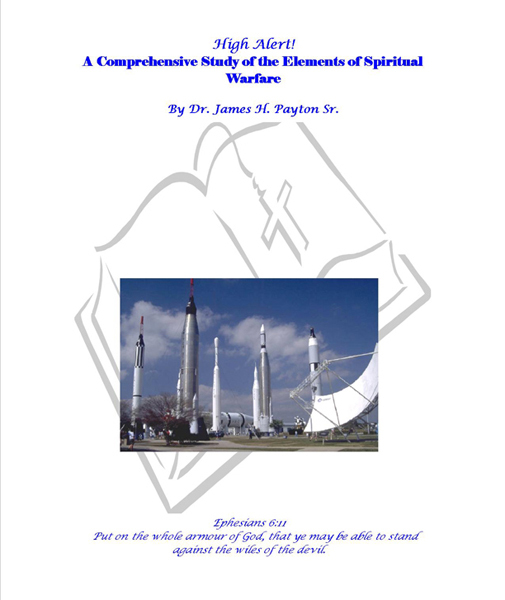 Provides Believers with information that will facilitate greater levels of success in implementing strategic, systematic pre-emptive strikes(praise). Includes all scriptures. 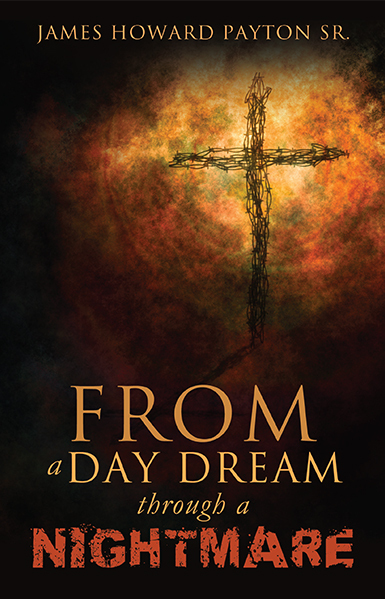 Great for Bible Study Teachers, Seminary Professors. Take a look at our programs in our Life Line Institute section. Help give back to your community. 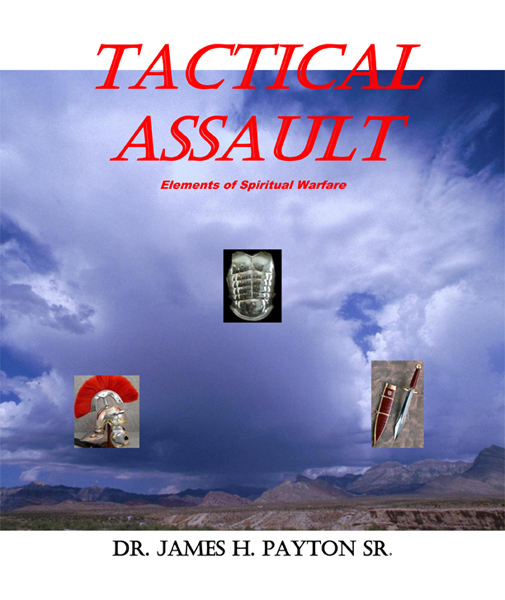 Donate to Warfare Ministries. Lets create better futures for our youth.